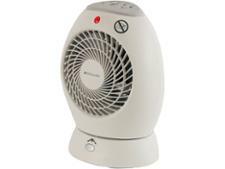 Dimplex DXDFB2 Footie Fan electric heater review - Which? 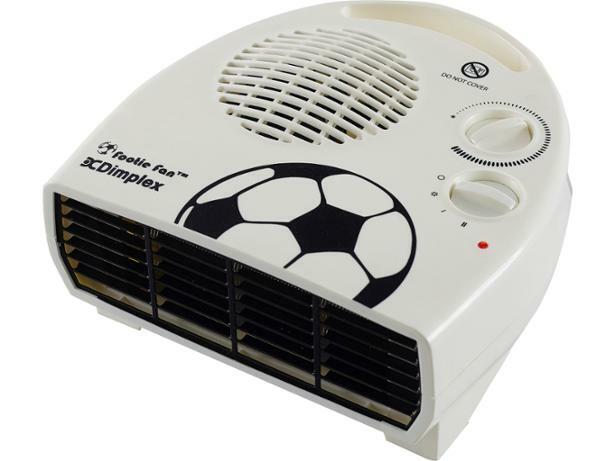 If you're a football fan, you might be considering the Dimplex DXDFB2 Footie Fan electric heater, which has an image of a football on its top. 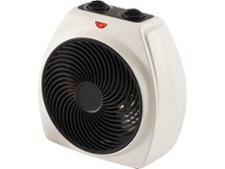 But does this electric heater deliver speedy and energy efficient heating to join the premier league of Best Buys? Read our full review to find out.